Elegant Themes Divi Review - The Best Multipurpose WordPress Theme? Elegant Themes Divi Theme Review – The Best Multipurpose WordPress Theme? Welcome to our Divi review! In this article, we’ll take a deep look into the inner workings of Elegant’s Divi theme, examine the features it offers, talk about how to use it, look into the pricing, and finish up by giving you our verdict on whether or not it’s worth the investment. 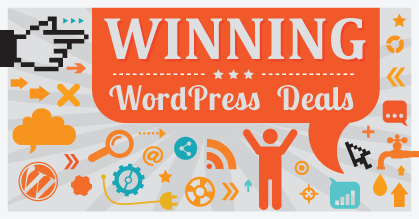 First things first: Divi is, of course, a hugely popular theme! 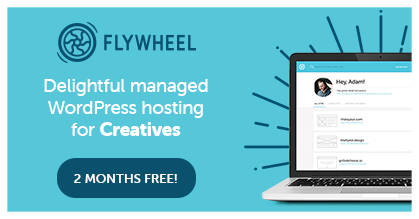 Part of this popularity needs to be attributed to the fact that Elegant Themes — the creator of Divi — is the most popular independent WordPress themes store on the market today. So, it makes sense that its flagship product is quite popular as well. But apart from that, I need to be honest here and admit that Divi truly is an impressive theme that packs a ton of features and delivers them in a package that’s easy to grasp (even for someone new to website building). This beginner-friendly nature is perhaps Divi’s biggest selling point. But we’ll get to all that in a minute. Divi Review: What Is Divi? As mentioned, Divi is the flagship creation of Elegant Themes. It’s what’s commonly referred to as a mega theme. In other words, it’s much like a standard WordPress theme, but better, and bigger… a lot bigger. Divi’s can serve multiple purposes and fit any kind of website. Basically, no matter what type of site you want to build (and no matter the design as well), Divi promises it can handle the job.  Moreover, Divi is built with the beginner in mind. Everything from set-up to the interface, and how you can take care of updates later on, has been built in a way that even a complete beginner can get the hang of very quickly. 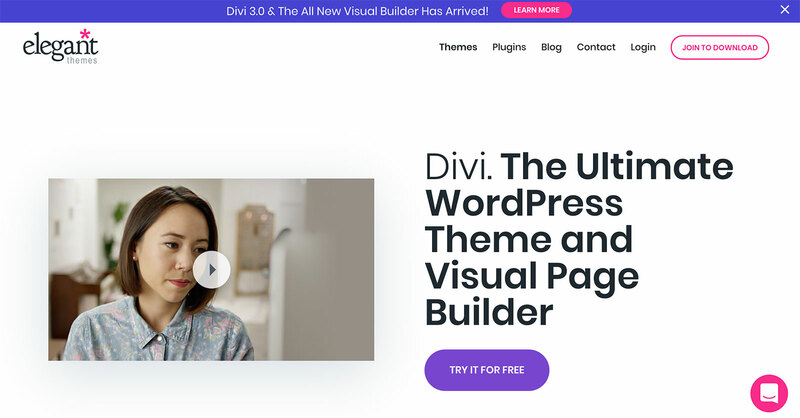 Divi is a completely functional WordPress theme that works straight out of the box. 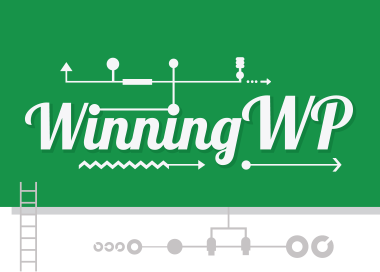 It doesn’t need any particular installation procedure beyond what you’d need to do with any other WordPress theme. 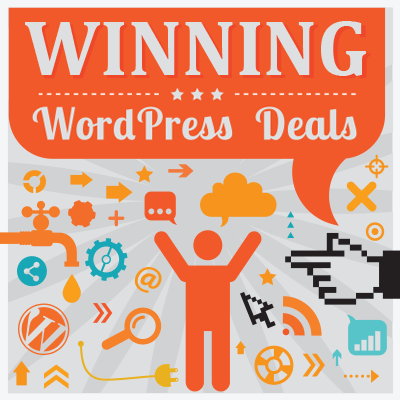 It doesn’t require you to have any WordPress coding experience or website building skills. For the most part, every customization is available via a handy user interface. You can do most of your customizing right on the front end. Meaning that instead of having to wonder what your modifications are going to look like on the live site, you get a real-time preview as you’re doing your customizations. 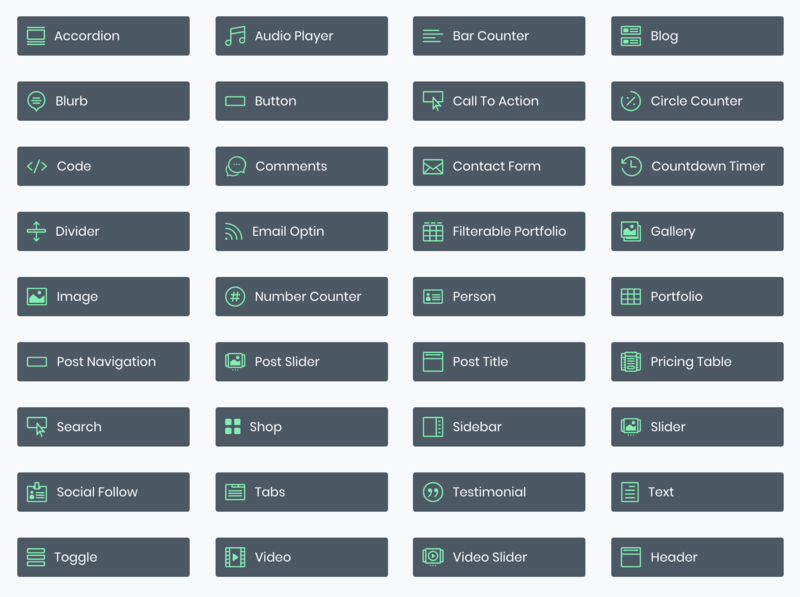 It lets you build virtually any type of design or layout imaginable, while still using the same theme. Let’s stick with that last thing for a minute: Being able to create any design is basically the main trait of the mega theme genre, so to speak. In other words, Divi doesn’t come with a dedicated design per se; it doesn’t force any layouts or styles on you, but instead lets you tune things to your liking via its many options panels. This is exactly what makes Divi truly multipurpose. 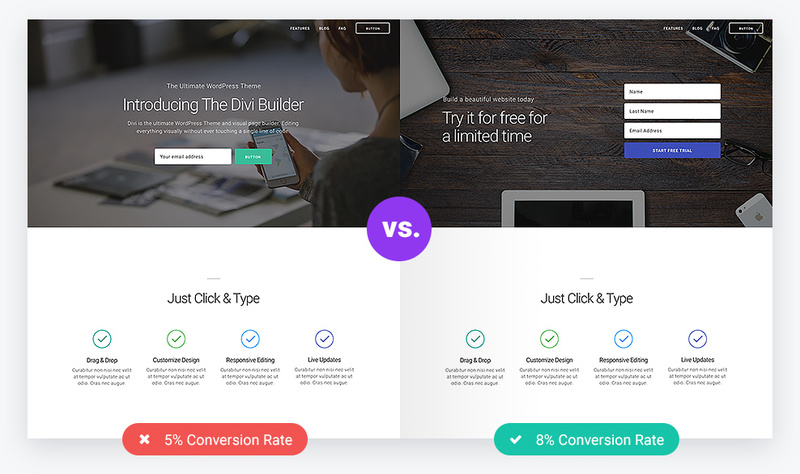 Another thing worth discussing is how Divi relates to the other page builder solutions on the market — specifically, those such as Elementor or Beaver Builder. At the end of the day, Divi theme is a solution that’s a bit more complete than Elementor or Beaver Builder. This is purely down to the fact that it’s an all-in-one solution. For instance, to make either Elementor or Beaver Builder work, you need a separate WordPress theme to go alongside them. So, in the end, what you end up with is most likely a very basic theme that serves as the shell that houses your Elementor or Beaver-built pages. In that light, Divi is just more convenient. It not only comes with its advanced page builder functionality out of the box, but it’s also a theme in itself, so you don’t need any additional shell theme to make things work. Since Divi is a premium theme (more on the pricing in a minute), you can’t find it via WordPress.org’s default theme directory. Instead, you have to go to Elegant Themes, join the club, and get your own ZIP file containing the theme. Once you have the ZIP file, it installs like any other theme — through the panel found in Appearance → Themes → Add New → Upload Theme. There’s surely a lot of stuff you can adjust there, but if you can’t be bothered to go through all that you don’t actually have to. Or, at least, adjusting all these settings one by one doesn’t have to be the first thing you do with Divi. The best way to actually get to know Divi is to create a new homepage for your website. That’s exactly what I’m going to do in this Divi review. It all works just as you’d expect. First, you need to create a blank page and assign it as the front page in Settings → Reading. Next, you can proceed to edit the page with the Divi Builder. The way the page builder portion of Divi works is very similar to the other builder solutions on the market, such as Beaver Builder or Elementor. Your page’s content comprises sections… which can contain one or more rows… which in turn can contain one or more columns… which finally contain individual content blocks. Juggling all of those rows, columns, and content blocks is how you construct a page with Divi. 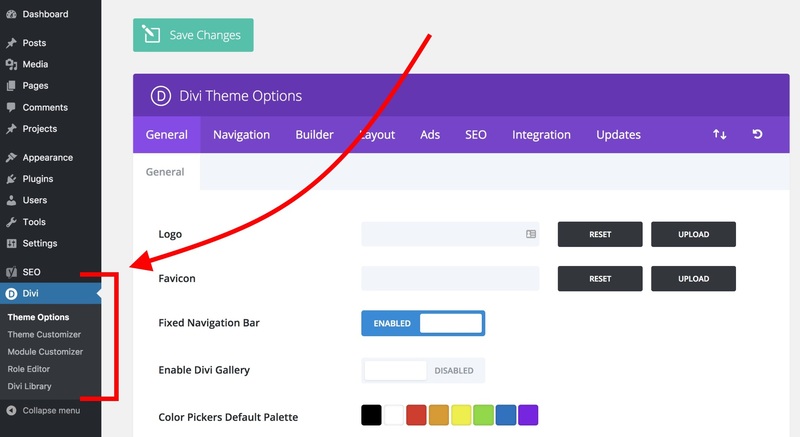 To get started, proceed to edit your homepage, and click on the big button that says Use The Divi Builder. This will launch the main Divi visual builder. At this stage, there isn’t much there, but this will all change in a second. There are a lot of interesting layouts to choose from, and they’re all just a search away, with some examples listed as well. The one downside is that you can’t really see what a specific layout looks like before loading it onto your page. However, this isn’t a huge pain, since picking a template layout is something you’ll probably only do at the beginning stages when working on a given page, so you won’t risk losing any actual content. The process of importing the layout works very smoothly, I have to admit. All you need to do is click on the layout you want, and it’ll be imported in a matter of seconds. Another cool feature waiting for you at the bottom of the page is the device preview toolbar. With it, you can switch the preview window between desktop, tablet and phone views. Also, you can zoom in and out to see the whole page from a bird’s eye view. If you want to, you can also use the same toolbar to switch to the wireframe view, which focuses more on the sequence of the content blocks on your page and their settings, rather than on their individual appearances. This can be useful when working on a larger page. When it comes to using the main builder interface, I have to say it’s rather intuitive and doesn’t leave many questions unanswered. You can basically hover your mouse cursor over any element, and the available options will appear automatically. Apart from that, you can click on pretty much any piece of text you see on the page and edit it directly. You get to use all of the standard text-processing tools you’d expect (bold, italic, quotes, font size and type adjustments, and so on). As for the individual rows and sections, you can realign them freely just by grabbing one of them and dragging it into place. But, of course, Divi is not only about editing an existing layout and bending it to your will — there’s a lot more waiting for you. 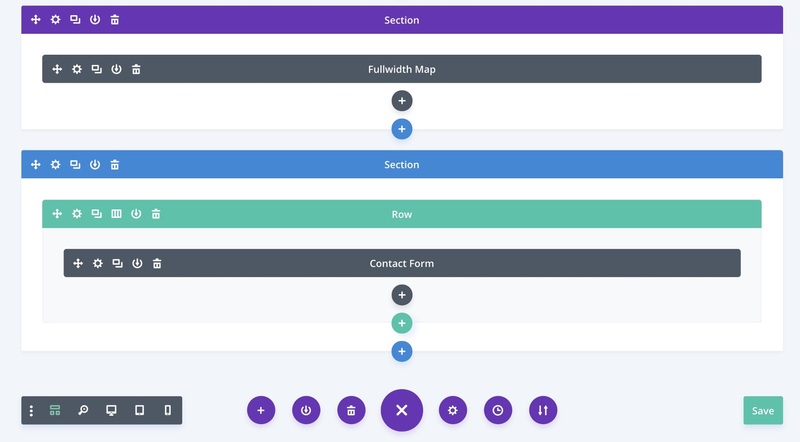 As I mentioned earlier, the biggest selling point of Divi is it’s an all-in-one solution for building the exact website design you need — and it also offers a nice package of functionality to go alongside. 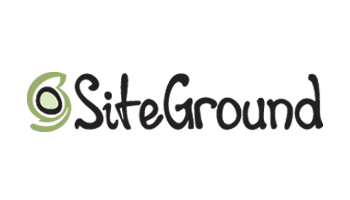 It allows you to design/build your site in real time. There’s a live preview of everything you’re doing. There’s no need to fill out a form on some settings page, click ‘Save’ and then refresh the page to see if the effect is okay. Divi does away with all that. Everything you see on the page is customizable. Text editing is done in a click-to-type manner — basically, it works just like an MS Word document. The layouts are all mobile responsive. You get to use multiple rows, columns and content elements. Divi comes with more than 20 pre-made layouts out of the box. You can save your layouts and export/import them to use on other sites. You can save your own global elements, which is handy if you have something you’d like to use multiple times throughout the site. Nearly everything works through drag and drop. These alone are more than enough to build pretty much any type of website, but, surprisingly, when you start sniffing around looking for what else is there, you’ll find things such as Divi’s Module Customizer (where you can alter how each of the standard content modules looks), or Divi’s great split-testing module. For instance, if you’re on the fence about which specific block of text you should use on your homepage, you can use them both and see which performs better. Divi also comes translated into 32 languages — with right-to-left languages included, too. The main questions are: What’s the learning curve with Divi? Can anyone use it and with relatively little hassle? Well, in a word, yes. However, since Divi is really feature rich, getting started from scratch and with a blank canvas can be intimidating. That’s why it’s better to import one of the ready-made layouts and try to modify that first. Then, once you get the hang of how things work, you should be able to use Divi rather effectively soon after. That being said, Divi is a huge software product in itself — not just ‘any ol’ WordPress theme’. And, as such, there are a lot of things to discover before you can call yourself a true Divi pro. So, in summary, I’d say the learning curve is nonexistent if you just want to build a nice-looking site, but then it gets rather steep if you want to take advantage of the full scope of Divi’s capabilities. Note: If you ever need any help, the documentation of Divi is quite handy, and is written with the casual user in mind. The Divi theme is a premium product, but the pricing model is an original one in the WordPress space. Basically, instead of paying for the theme itself, you buy access to Elegant Themes’ whole catalog of themes and plugins. For that price, you get access not only to Divi, but also to all of the other themes and plugins of Elegant Themes. So, which to choose? And is it even worth it? Well, this basically comes down to your needs, and your expectations of a WordPress theme. One of the key things Divi has going for it is that it’s incredibly adjustable and can serve any purpose you can imagine. This means that even if you change the direction of your site in the future, you’ll still be able to use the same theme. For that, Divi is a good investment. Also, Divi lets you build your website on your own from start to finish, without needing to know code or hire a designer to help you out with the task. 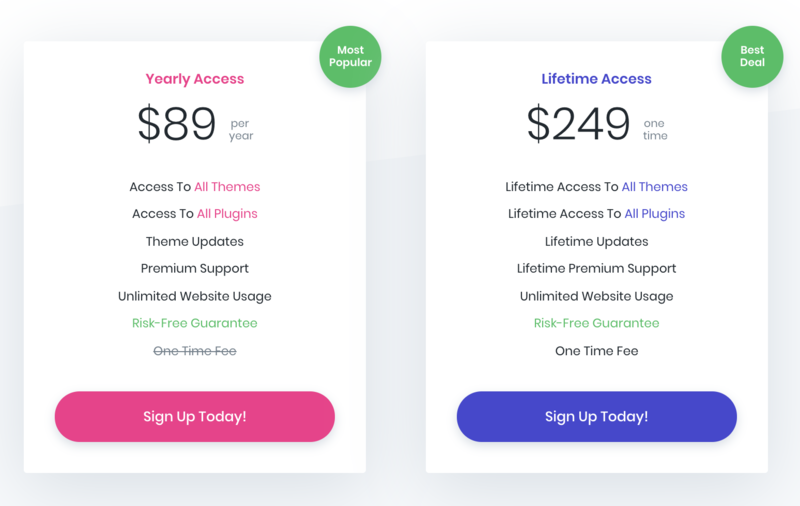 Lastly, both of the license types let you use Divi on unlimited websites, so even if you decide to launch another site later on you won’t need to pay anything extra. As to which plan to choose, I’d start with the cheaper yearly option. But, if you find yourself really enjoying the theme after a year or so, switching to the one-time-payment model is going to be a better deal over the long haul. Pointing out any significant cons of Divi doesn’t come that easy to me, if I’m honest. On the one hand, Divi is very shortcode-dependent when it comes to building those cool page layouts, which means you’ll lose them if you ever decide to change to another theme. But, on the other, it’s more than expected to lose your current design if you change your theme, so it’s hard to hold that against Divi. Perhaps the only downside is you’ll only receive updates for as long as you have an active subscription. 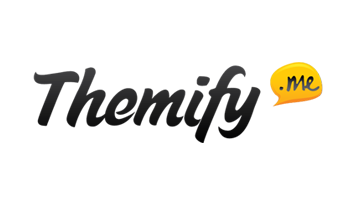 For many other premium themes, updates come free of charge, since they often include security patches and other key components. Overall, I’d say Divi is a great choice for the DIY user. If you’re not a coder, but you’d like to be able to customize everything on your own — and through a clear user interface — then Divi is worth checking out. Karol K. (@carlosinho) is a freelance blogger and writer, WordPress figure-outer, and published author of "WordPress Complete". His work has been featured all over the web on sites like: Ahrefs.com, MarketingProfs.com, Smashing Magazine, Lifehack.org, Optimizely.com, Adobe.com, CodeinWP.com, and others.